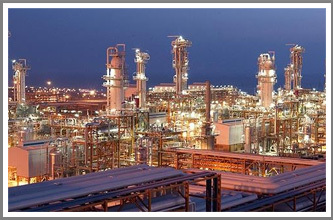 DPS is a company involved in Mechanical & Electrical works and Power Engineering. Our main office is located in Johor Bahru (JB), Malaysia. 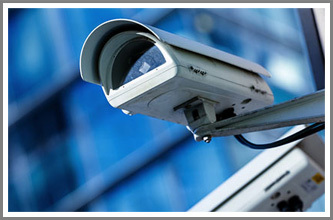 DPS has been a one stop solution for M&E Services and Consultation. Managed and supported by a team of highly qualified, experienced and dedicated group of employees who is passionate about their work. 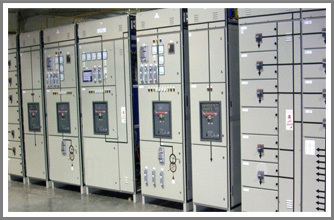 DPS has established itself as a formidable player in the Electrical Engineering sector in Malaysia.